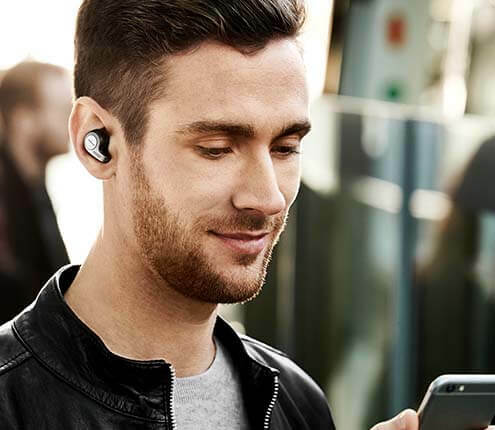 Extreme noise cancellation in Jabra Extreme2 blocks out an astonishing amount of background noise so it drowns out everything but your voice. At the same time HD Voice* adjusts the volume to your environment automatically, so no matter where you are you can hear above the noise. 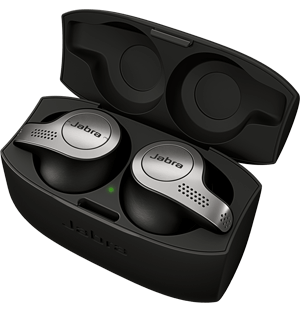 Jabra Extreme2 features our patented Ultimate Comfort Eargels™ that come in many sizes and mold to your ear. Just choose your preferred wearing style for a custom-fit that works for you all day and every day.